Parts of the Tooth and How Braces Work! You’ve seen the charts and book illustrations, right? Little diagrams that have the cross-section of a tooth, with all the different parts of the tooth labeled. It’s all so simple and self-explanatory when you see it there. 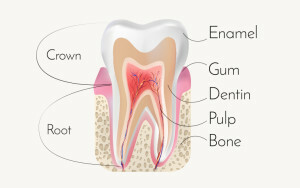 Of course the “root” is what the bottom part of the tooth is called, and yeah, those pinkish-red things are called gums. We know this. And the top part is called the “crown,” because crowns go on top of things. So why would we take time to talk about the parts of a tooth in a blog post like this? Because teeth are actually pretty cool and surprisingly complex. Pardon the pun, but there’s more to them than meets the eye, and we want you to know more about your amazing teeth so you’ll enjoy caring for them more! We’re going to talk about your teeth from the top down: crown to root. 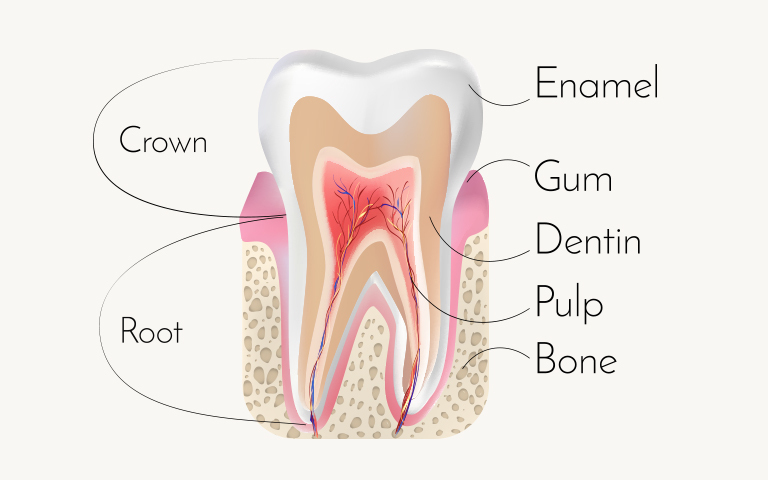 Tooth Enamel: What is It? Dentists talk a lot about caring for your enamel, if you have braces, your orthodontist probably harps on that topic all the time. 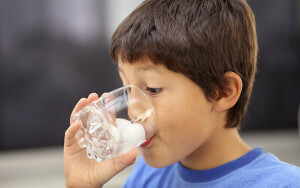 But what exactly is tooth enamel? Good question. The long answer is found in journal articles full of chemical formulas that would make your eyes glaze over, so we’re going to try to go with the short answer here. Enamel is a mineral compound. I know, I know. What does that mean? I mean, what are minerals? (Can you begin to see why this is journal article material?) OK. So let’s try this again: enamel is basically a complex form of calcium called hydroxyapatite. How Much Does Your Child’s Smile REALLY Impact the Future? 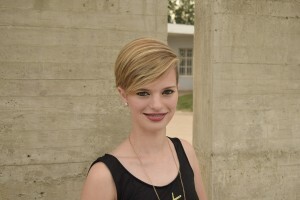 Katie grew up as a minority and received a lot of bullying as a child. Much of the ridicule she endured focused on physical features: her skin color, her prominent nose, and of course, her crooked teeth. She couldn’t do anything about her nose and skin color, but she could hide her teeth. Katie learned not to smile. Although they were not well off financially, Katie’s parents sacrificed to get braces for her. Even a few months into the treatment, change became evident. Katie began to smile and laugh again. In fact, it seemed as if all the years of suppressed smiles were trying to make up for lost time. Orthodontic treatment not only corrected Katie’s open bite, it also served as her social game-changer. Braces are a big deal! They are an investment in your child’s health, self-confidence, and smile. And they are definitely just that: an investment. 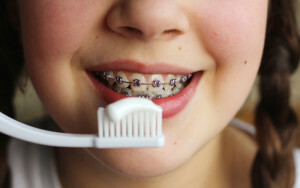 Many parents have financial concerns about the cost of braces for their kids as well as other questions on how to guide their child in caring for their braces. 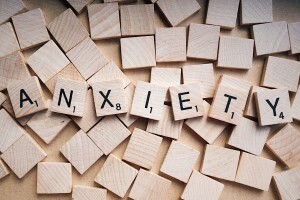 In this post, we want to help you, as a modern-day parent, feel equipped with the information you need in order to guide your child through this process. Like you, we make your child’s safety and wellbeing a priority! That’s why we offer IV sedation for your child and why we’re taking the time to share the benefits of sedation dentistry with you. Does this remind you of yourself? Your child needs braces, but when you start doing your homework, you find out that braces can cost up to $6000. First you are overwhelmed, and then you are frustrated, wondering how you are going to meet your child’s needs while keeping your family afloat financially.